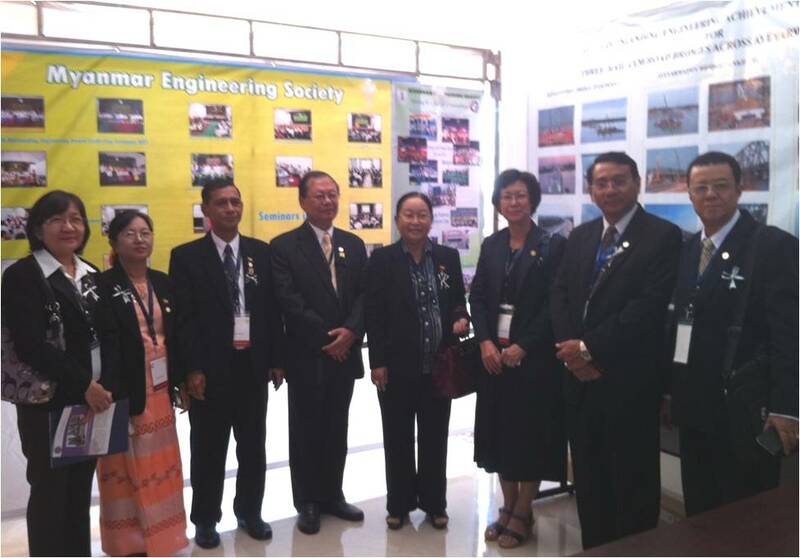 The Institution Engineers Malaysia (IEM) Miri Branch was represented by four delegates at the recent CAFEO conference in Phnom Penh, Cambodia. It was led by Ir Molly Sim, Vice Chairman II, Sdi Elaine Wee, Secretary, Young Engineers Section, YES; Engr Tan Kai Yang and Sdr Raymond Chow. Total delegates at the conference from Asean & beyond numbered over 500. 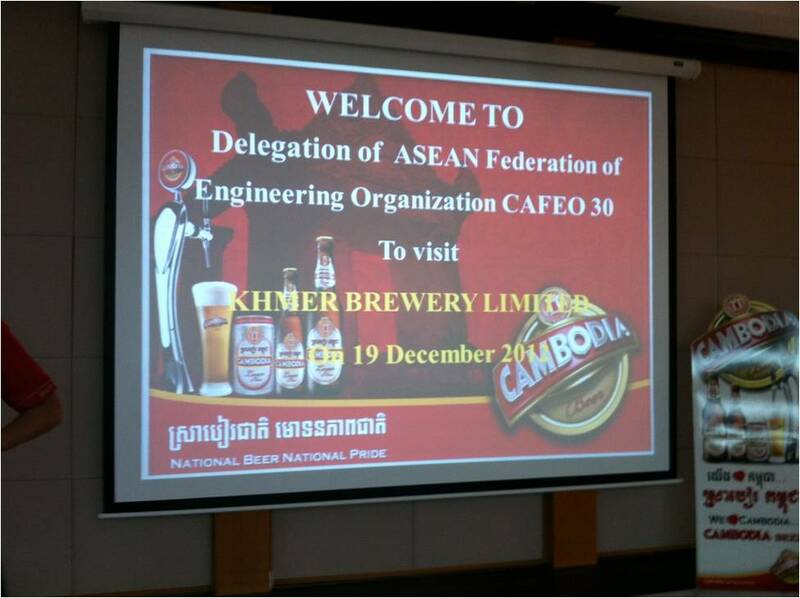 This was the 30th CAFEO (CAFEO-30) since inception and was hosted by the Board of Engineers Cambodia (BEC) with support of the Royal Government of Cambodia (RGC) from 16th to 19th December, 2012 at the SOFITEL PHNOM PENH PHOKEETHRA Hotel, Phnom Penh, Cambodia. Certainly a lot of technical knowledge and experience can be learnt from this conference just like any major conferences. More importantly, we had the opportunity to meet up with engineers from our Asean neighbours as well as guest participants from Japan, Hong Kong, etc . 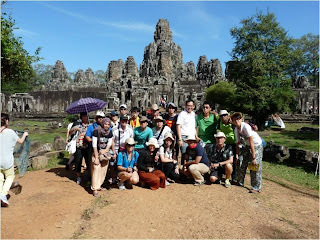 It was an eye opening event for all of us being first timers to Phnom Phen. 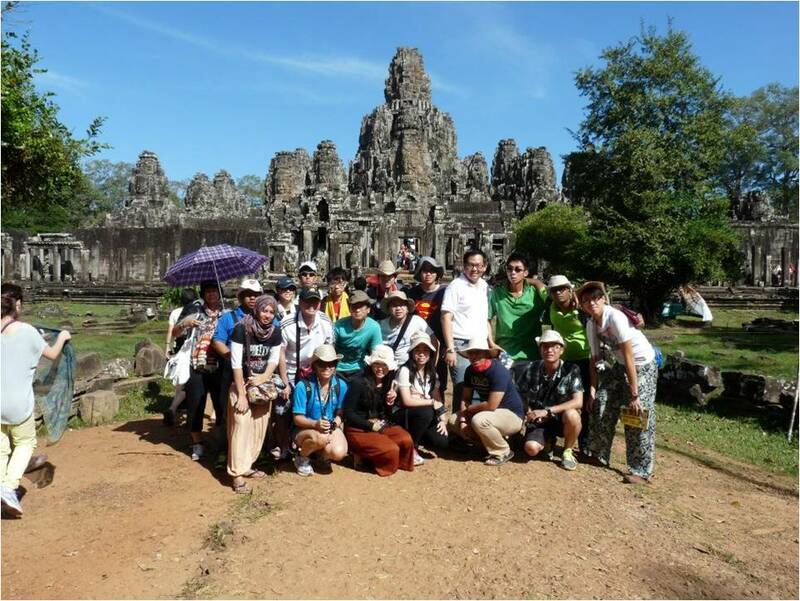 We also took the opportunity to visit the famous Angkor Watt Temples and experience and appreciate the life on the Water villages in Seim Reap. We are particularly happy as IEM Miri participants had the chance to contribute a token of rice and water towards the upkeep of the orphans at the “water school”. 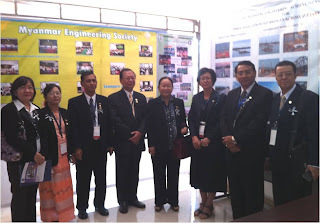 Overall, it was a great conference and an appreciation of life in cambodia. Technical Site visit to this National Brewery. 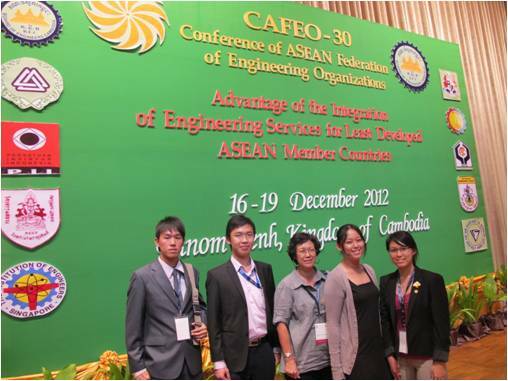 ASEAN Federation of Engineering Organizations (AFEO) is a non-governmental organizations affiliated to the ASEAN Secretariat. AFEO has grown from five (5) members in 1980 comprising of Persatuan Insinyur Indonesia (PII), the Institution of Engineers, Malaysia (IEM), the Philippine Technological Council (PTC), the Institution of Engineers Singapore (IES) and the Engineering Institution of Thailand under H. M. the King Patronage (EIT) to nine (9) in 2001 with the inclusion of Pertubuhan Ukur, Jurutera dan Arkitek (PUJA) Brunei 1984, Vietnam Union of Science and Technological Associations (VUSTA) in 1998, Myanmar Engineering Society (MES) and the Engineering Institution of Cambodia (EIC) in 2000. The full membership of ten was achieved when Lao P.D.R was admitted on September 3rd, 2002 in CAFEO-20 in Phnom Penh, Cambodia.